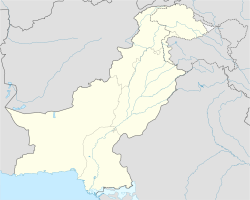 ↑ "Raipur, Punjab, Pakistan". Falling Rain Genomics Inc. www.fallingrain.com. Retrieved 9 January 2012. ↑ "Raipur, Punjab, Pakistan". www.nona.net. Retrieved 9 January 2012.